Spend another £86.60 to get FREE DELIVERY! 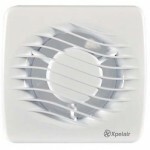 DX100PC 100mm 4 inch extract fan with integral pullcord to turn the fan on and off. 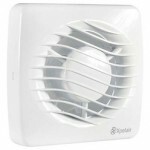 This is a single speed axial fan supplied with a universal fixing fit containing wall tube, 2 x gasket, outer grille and skirt moulding for window and wall installations.